Nestling at the foot of the picturesque Aasvoel Berg in Zastron, overlooking the Maluti Mountains in Lesotho, you will find Mountain View. 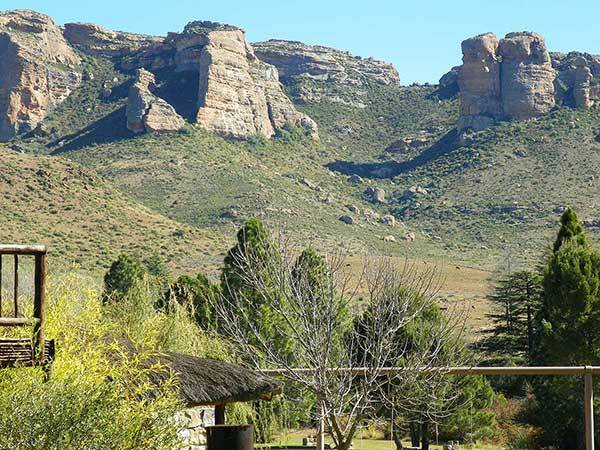 Set in one of the most scenic sections of the South East Free State. Zastron is a nature lovers paradise. The openness, the space, the clean unpolluted air amaze our guests. The whole setting exudes peace and tranquility. Experience peace of mind, magnificent sunrises and sunsets to begin and end each day. Zastron is situated on the R26 road 180 km from Bloemfontein and 250 km from Bethlehem on the way to the Eastern Cape. 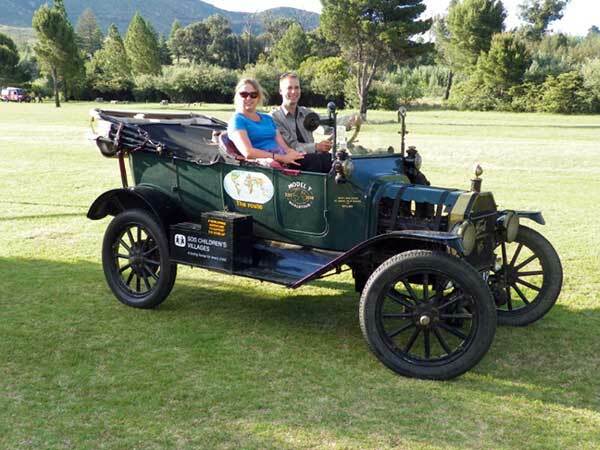 Zastron is a natural stop over and the gateway from Gauteng to the Wild Coast East Cape Coastal Resorts. Only 148 km from Tiffendell Ski Resort via Lundeans neck - an area abundant in natural beauty. We guarantee commitment to good quality accommodation. Here you can unwind and restore your soul. Cherish the memories of sincere country hospitality. Mountain View is often used as a base camp for people who go on day trips to Lesotho, Rhodes, Lake Gariep, Lady Grey, Sterkspruit, Laundenes neck and various passes with there 4x4 & Motorbikes. Outrages Adventures also uses Mountain View as a base camp to take people on adventure tours on the Oranje River with kajaks and rubber ducks.